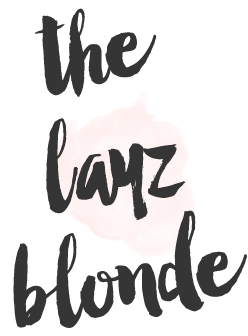 the layz blonde : Sephora Current Faves | GIVEAWAY! I've been on a major skincare kick lately after have no real skincare routine for all of my 20s, so better late then ever! 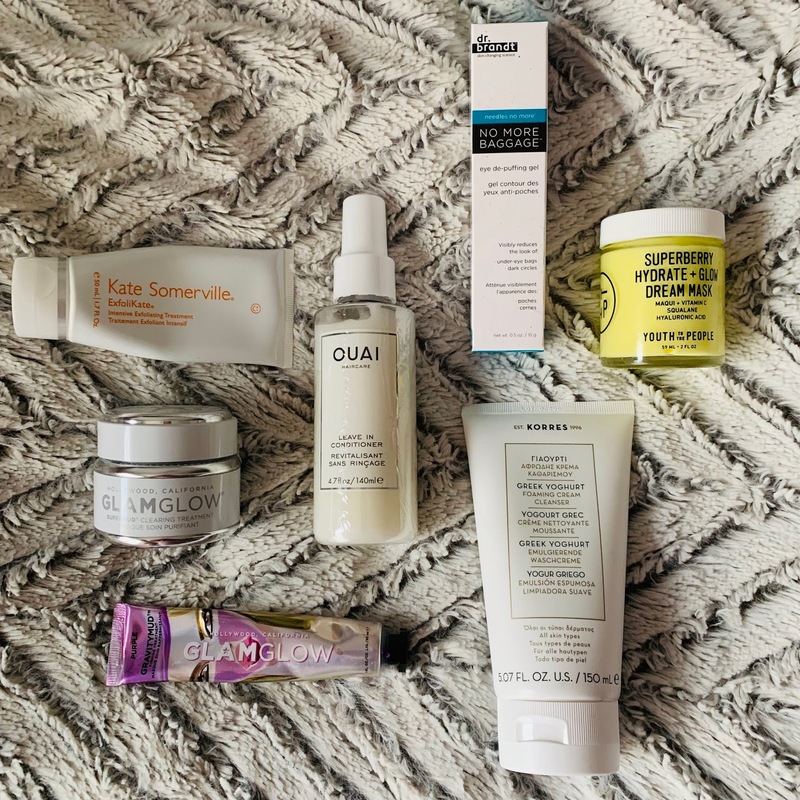 Here's what I've been using on my skin and loving! Kate Somerville Exfolikate -I've expressed my love for this for years. Gentle enough to use a few times a week and you can even use it on dry skin! Ouai Leave-in Conditioner -Jen Atkin made this, therefore it's everything. Dr. Brandt No More Baggage -ugh, cause all of our bags should be designer, not under our eyes! GlamGlow Supermud Clearing Treatment -this is a great mask to have on hand to clean your face really good. GlamGlow GravityMud -I heart this peel so much. Typically not a peel girl, but this one is so, so good! Korres Greek Yogurt Cleanser -this gets my skin so clean after wearing makeup all day. It's great for dry skin cause the yogurt makes it nice and creamy. Find this picture on my IG feed to enter to win a $300 gift card to Sephora! *if you use any of the links above to shop, I'll get a teeny commish && I'll love you foreva-eva! So many of these are my faves too! So excited for this giveaway!